All workshops are 30 minutes and you won’t have to sit through a sales pitch. We ensure every workshop delivers practical advice, some include exercises to complete and others are simply ‘how to’ sessions. There are dedicated note pages in the back of your ‘Enterpriser Handbook’ and the full agenda of workshops will be announced before the show so you can plan your day. A brand new element to the show. We know many of you have awesome, empowering and inspirational stories to tell and we also know you want to hear them. So we have created an ‘open mic’ story stage. It will be facilitated on the day but the idea is anybody can come and have 10-15 minutes to tell their story to whoever wants to listen. More on this coming soon. Another brand new addition to the events is free, 1-2-1 advisory sessions by expert business and career mentors, entrepreneurs and coaches. We know many of you are at the very start of your journey and need an ear to lend to get clarity on your idea, options or business. This will be facilitated on the day and more info will come soon. This is priceless advice and is not to be missed. This is a very popular time of the day, it’s a chance to meet as many other visitors as possible within the hour. An ideal session if you want to her what other people do, want to pitch yourself to others or indeed are seeking products and services to help your business or your idea. Time of this session will be outlined in the agenda nearer the time of the show. Another brand new element we’ve added as a result of feedback from the previous show. If you would like to explore the option of finding a co-founder to launch your business with, or run a start-up and are thinking a partnership could work well, then come to this ‘networking’ session specifically for those thinking about this route. The time of this session will be in the agenda once live nearer the event date. We are busy getting together an expert, inspirational and awesome panel of entrepreneurial women who have been there, done it and succeed to where many of use aspire to be. This is an opportunity for you to ask questions to these experts about their experiences, tips and challenges they have overcome. These questions can be unique to you, as we are sure many others in the audience will be feeling the same. For the first time we are able to offer a crèche facility for 0-3 year olds. We know many mums visit our events with their children and understand it would be a lot easier to concentrate if you could be safe in the knowledge of your child being looked-after on-site for a few hours. Pre booking will be available shortly and there will be a chargeable fee per hour for use of this service which is payable in advance. 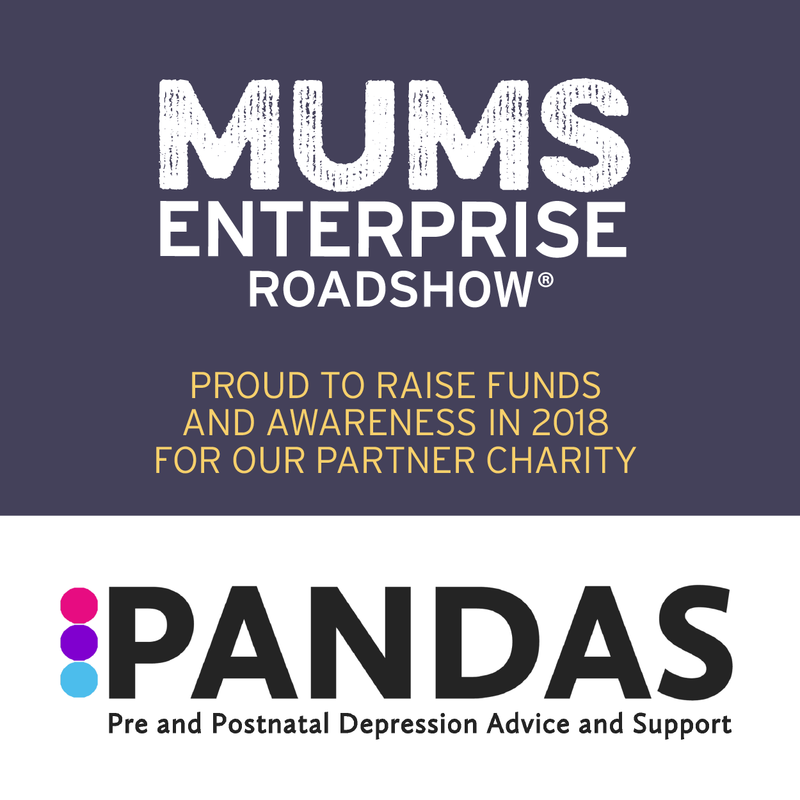 We are very aware the event needs to be easy for mums to attend. So we will have plenty of child-friendly facilities such as baby changing, toys in the workshop and catering areas and a pram park. The Amex is located north-east of Brighton near the University of Sussex campus at about 4 kilometres from Brighton’s main rail station, and slightly more from Brighton’s seafront with its pier. The Amex can be reached by train. Falmer Rail Station lies practically adjacent to stadium. Trains from Brighton Rail Station leave every 10 to 20 minutes for the 10-minute journey. From London a transfer in Lewes or Brighton is required. Bus 25 can be used to reach the stadium. Take the bus on Western Road in Brighton’s centre. The ride from the centre to stop Falmer Station takes about 20 minutes.